This book companion is full of activities to use with The Enormous Turnip. They are lots of fun and will keep your students engaged in extending the lesson. 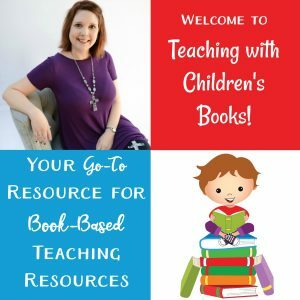 This 30-page pack is perfect for early elementary students. 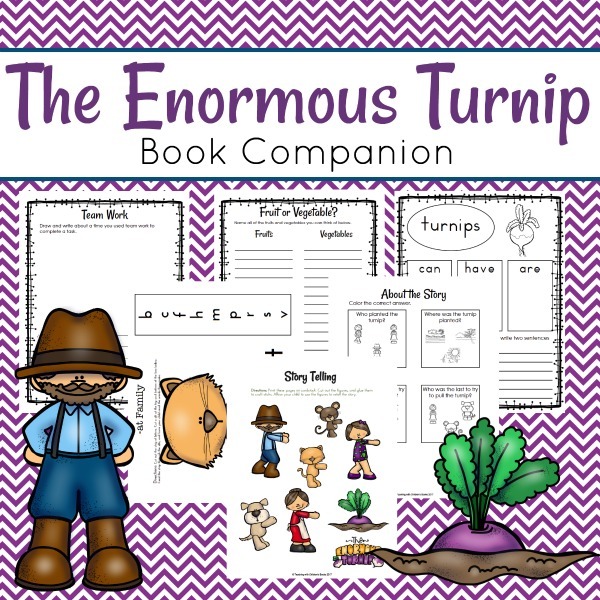 This book companion is full of activities to use with The Enormous Turnip. They are lots of fun and will keep your students engaged in extending the lesson.